Multilingual Liaisons Lal Pradhan, Poe Poh, and Zaharo Aden. 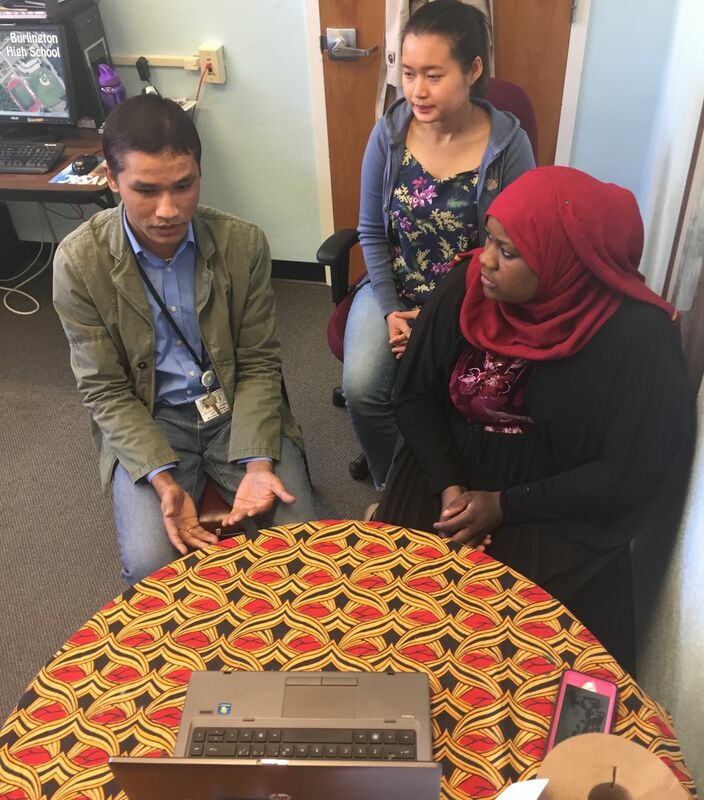 The mission of the Burlington School District English Learner (EL) program is to provide instruction to ensure that ELs gain the linguistic, social and academic skills they need as members of the Burlington school community. Our vision is that all students learn in a school community that values its multicultural and multilingual student body. ELs access a rigorous academic curriculum and receive support to learn English and achieve at school. We view our students as emergent bilinguals; that is, we encourage students to maintain and even strengthen their primary language(s) while learning English. Current and former ELs are productive members of the Burlington community. The school district currently provides EL services to more than 500 students. More than 900 BSD students come from homes where English is not the primary language. This program previously was called ELL–English Language Learner program–but new federal guidelines under the Every Student Succeeds Act (ESSA) now refers to students as English Learners, or ELs. Our current program reflects that change at the federal level. For updated information about what is happening with the EL program, please see this page. The recent national election brought fear to many immigrant families in Vermont. 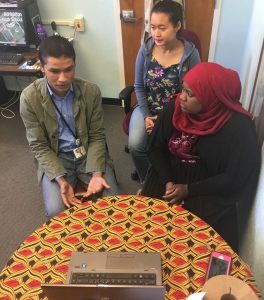 With the increase in anti-immigrant rhetoric, new Americans – refugees, immigrants, and asylum seekers were distressed about their future in Burlington, Vermont, and the United States. What was going to happen to them? Would they be safe in America? Would they have to leave? 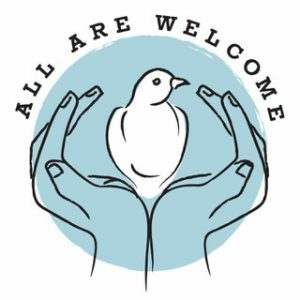 Driven by the real fear she witnessed in her pediatric practice, Dr. Andrea Green reached out to Burlington High School to see if she could support the students in feeling safe and welcome. The students of the International Club of Burlington High School were also worried and wanted to do something. The students met together with Dr. Green to talk about these fears and ways to communicate that Vermont is a place where all are welcome. During these meetings and the design process the students strengthened their voice and power to stand up against hurtful rhetoric. They were able to share how Burlington has been a welcoming community. Something they wanted to make visible to all.